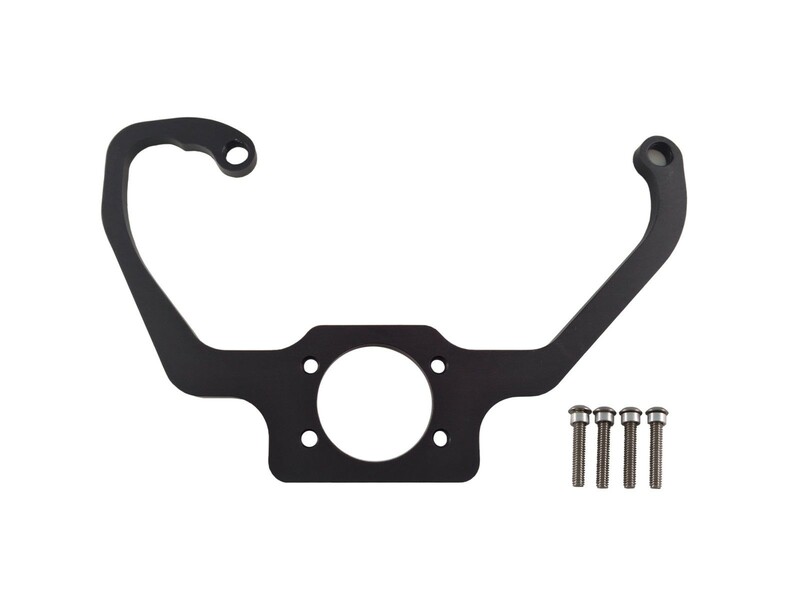 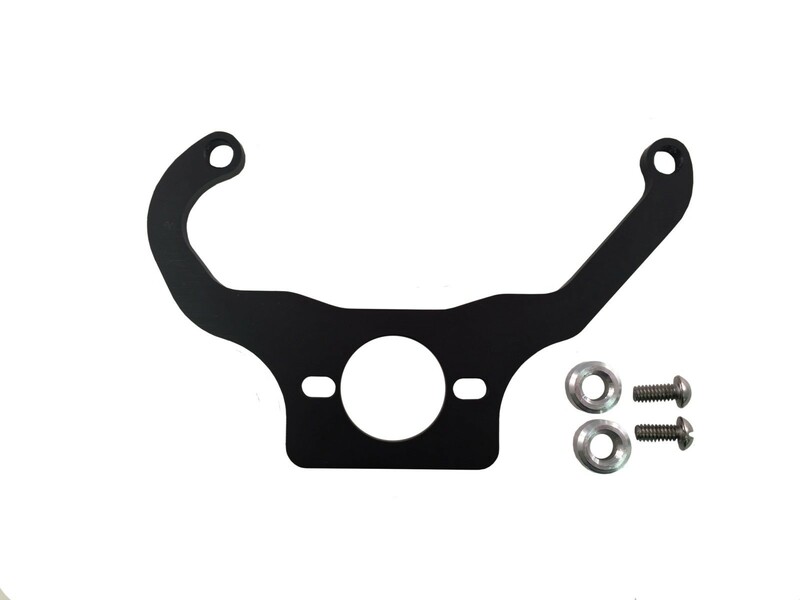 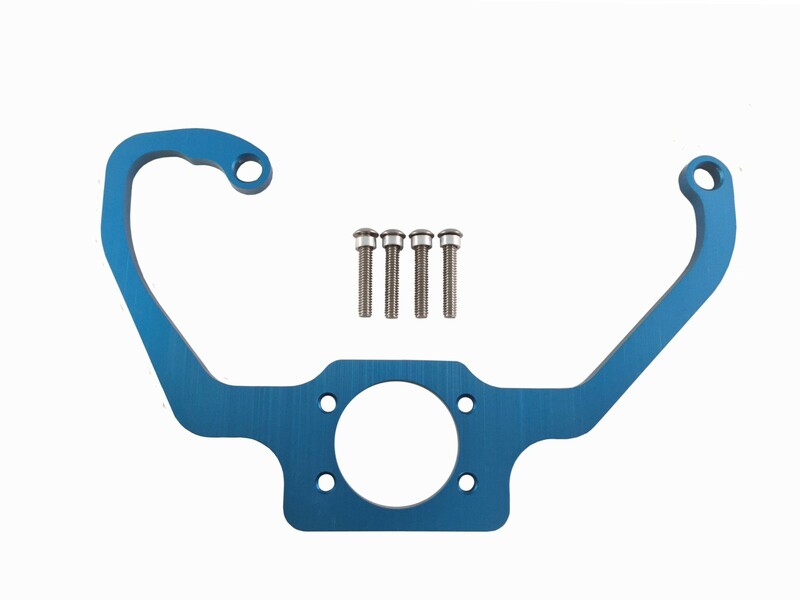 PRP has done it again with our billet fuel regulator brackets. 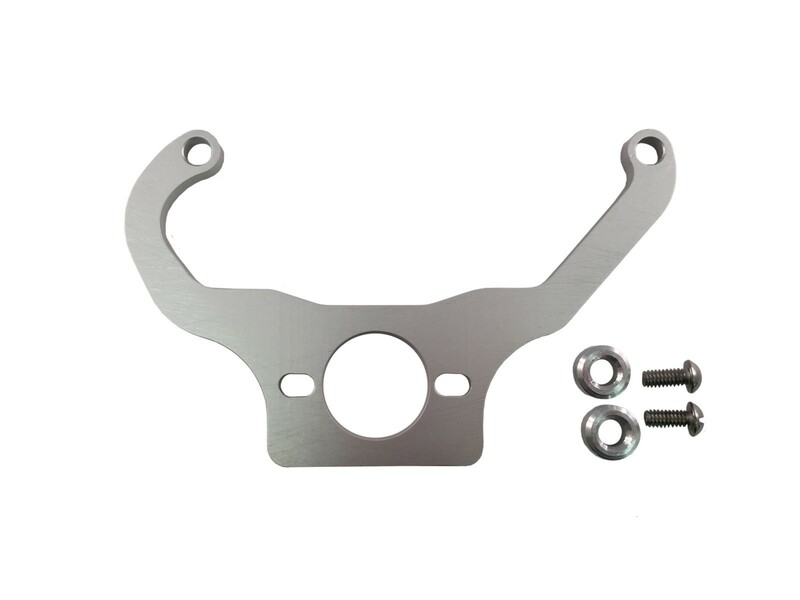 These brackets are made from 6061-T6 billet aluminum and will tightly secure several different style regulators. 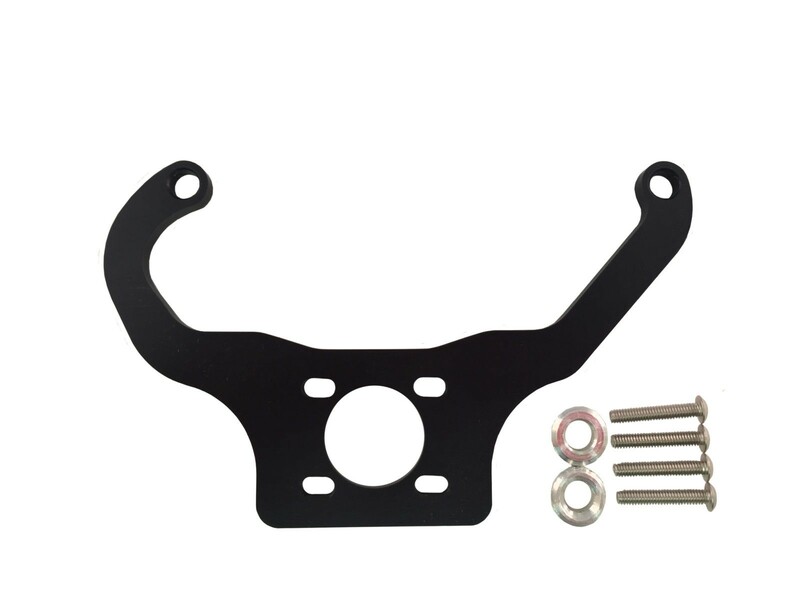 All brackets have a direct fit bolt pattern drilled to accept PRP,Holley/Quickfuel, Magna Fuel, Aeromotive and Mallory regulators. 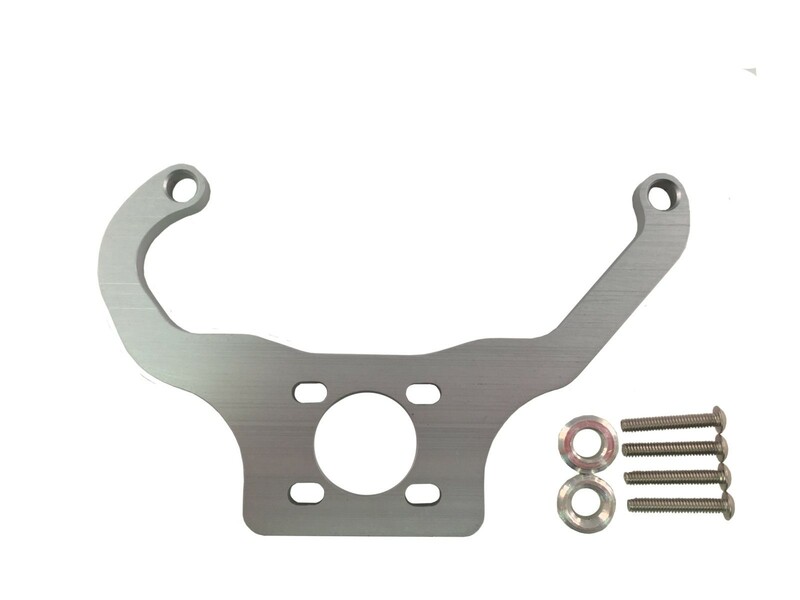 The kit comes complete with stainless steel button head bolts and small aluminum spacers for easy installation. 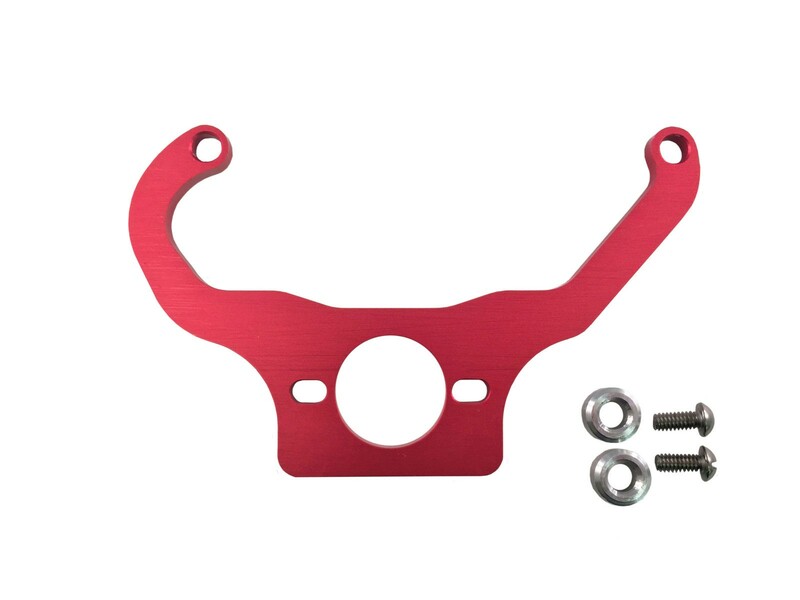 These brackets are available in four different finishes: clear, red, blue, or black anodized.